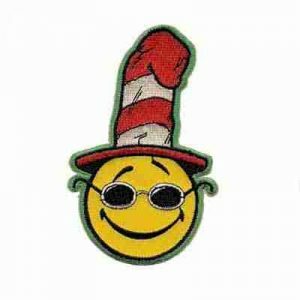 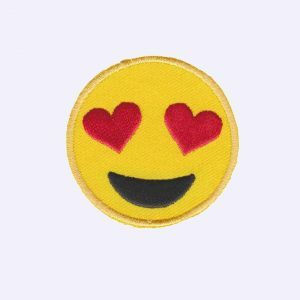 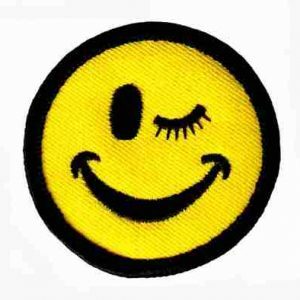 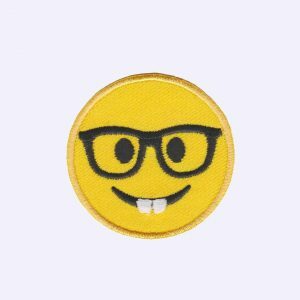 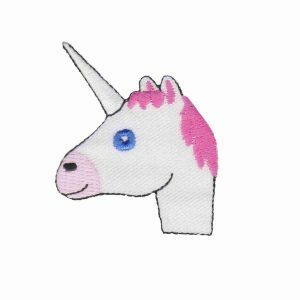 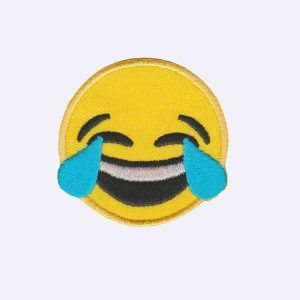 Cant help but smile when you browse our selection of embroidered iron on happy face patches including the latest in emojis or emoticons. 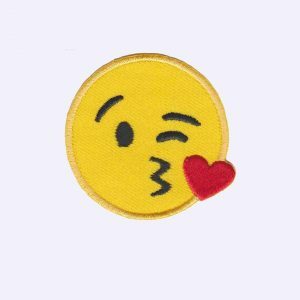 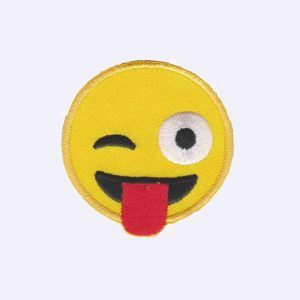 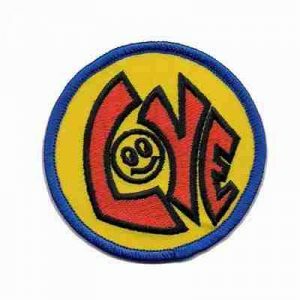 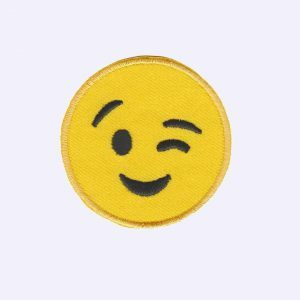 It doesn’t matter if you call them smiley face patches, winky face appliques, happy face patches or emoticon patches, you will find a smiley face patch to bring a smile to your day in our Smiley Face patch category! 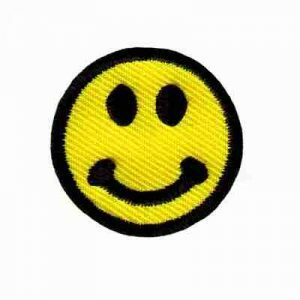 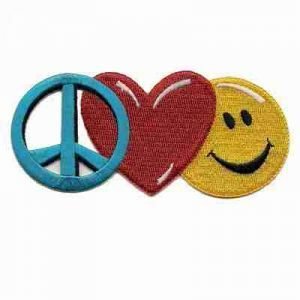 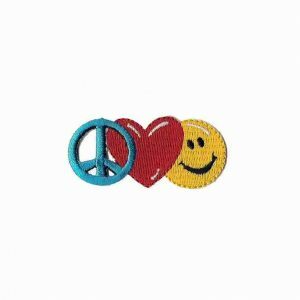 In a variety of sizes, colors and styles, you are sure to find a happy face embroidered iron on applique for you! 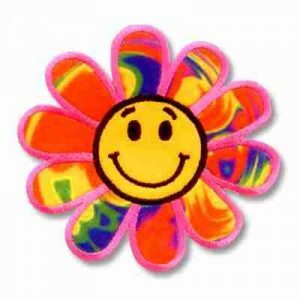 Use them for your kids chore rewards, student rewards, or just to brighten someones day, they are so versitile that they couldbe used on anything from covering up a hole or stain on your kids clothes to ironing on your childs backpack to a doll’s clothing outfit.